We are committed to providing professional, safe and stable ipond cable for our customer to facilitate people's life worldwide . Perfect Compatibility – Sync wire for iPhone Cable compatible For iPhone 5s USB cable/ 5c / 5 / 6s Plus / 6s / 6 Plus / 6 / SE / 7 Plus/ 7 /8/ 8 Plus For iPad Pro / For iPad Air / Air 2 / For iPad mini / mini 2 / mini 4 / For iPad 4th gen / For iPod Touch 5th gen / ForiPod nano 7th gen.
Long Ipone cable, 10ft Lightning Cable available should you want to lie to bed or couch. Let you enjoy life everywhere. 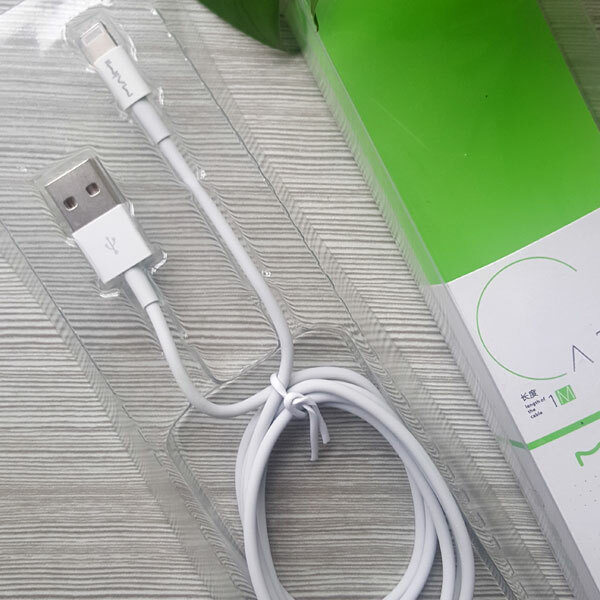 Looking for ideal Iphone 5s Usb Cable Manufacturer & supplier ? We have a wide selection at great prices to help you get creative. All the Long Iphone Cable are quality guaranteed. 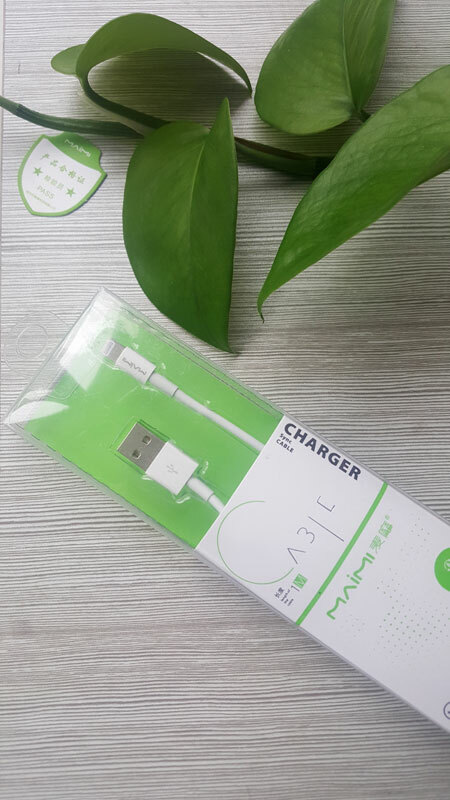 We are China Origin Factory of 10ft Lightning Cable. If you have any question, please feel free to contact us.